The Bureau of Labor Statistics (BLS) is planning to conduct research to better understand why workplace injuries and illnesses often go unreported. The BLS intends to survey both employers and workers over the next two years beginning with employers in 2015 and continuing with obtaining data from workers in 2016. The hope is that the information collected will provide increased accuracy when it comes to the BLS annual Survey of Occupational Injuries and Illnesses (SOII) and to better understand reasons why workplaces are not reporting all of their recordable injuries and illnesses. 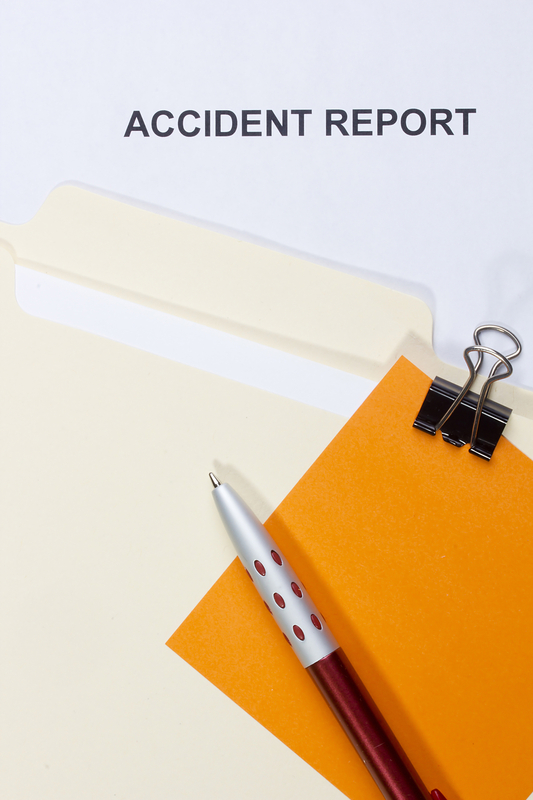 The annual SOII requires almost 240,000 establishments to submit their OSHA injury and illness logs to state agencies that then provide the data to BLS. The results of SOII are used by OSHA to determine on which industries the agency should direct focus. The data from the survey is also used by employers as a comparative means to other workplaces within the same industry. This push for additional research comes in response to recent studies funded by BLS that the annual Survey of Occupational Injuries and Illnesses (SOII) potentially missed twenty to seventy percent of the actual injuries in at least four critical states. The details for exactly how the survey will be conducted have not been made official. Prior research into the problem of injury undercounting found that workers may not report an injury for fear of losing a job or that immigrant workers may face the fear of being deported. If the survey finds that underreporting is especially high in industry a notation may be added to the annual SOII report referencing the undercount.